Commercial solar energy incentives are at an all time high. Often called Renewable Energy Credits or REC's, because your solar energy system produces Renewable Energy Credits which have a value associated with them and the Utility company purchases the rights to them. There are rebates and tax credits for every qualified solar energy system installed today. No matter what State you are in, let SunRenu help you find a solar solution and provide a financial model to help you understand what going solar means to your bottom line. SunRenu has helped companies realize lower energy expenses as well as increased property value. Contact us today to see what incentives are available in your area. Currently the federal government is offering a 30% rebate for qualified solar energy systems. 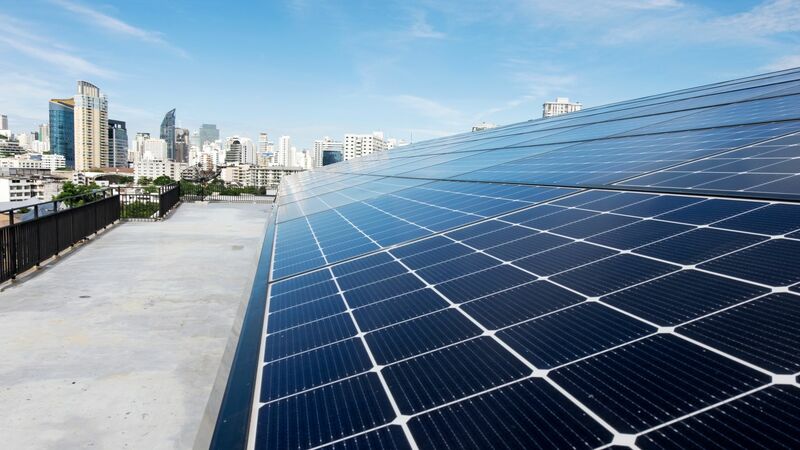 For small and large commercial sized solar energy systems, this incentive can be taken as an investment tax credit (ITC) or a cash grant alternative (expired 12/31/11). The ITC is a direct Federal tax credit that offsets passive income. If taken as an ITC this is a refundable tax credit. The ITC also applies to commercial solar hot water systems. For a comprehensive list of state rebates including PV and commercial solar hot water, click here. In Arizona, there is a potential state tax credit equal to 10% of the total cost of the system capped at $25,000 for one building; $50,000 for multiple buildings. This rebate is a cash rebate as a dollar amount per watt installed. The up front incentive is capped at a certain size system and vary's between Utility company. Up front rebates come on a per-watt basis and are awarded with a submitted incentive application. Please contact SunRenu to apply for your solar incentive funds immediately. This rebate is paid over 10, 15, or 20 years. For each kWh your commercial solar energy system produces, the Utility companies will pay you a certain dollar amount. This incentive is for small and large commercial systems above the threshold of the up front incentive. Rebates can be as high as $0.08 per kWh produced. These rebates are not guaranteed until approved by the Utility companies. Applications typically take from 1-2 months for approval. 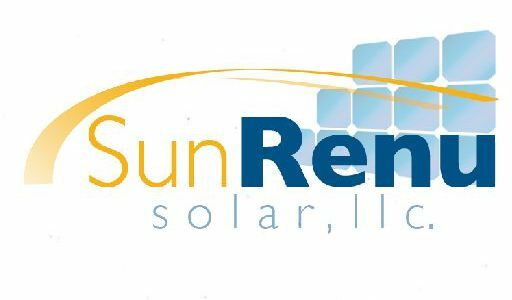 At SunRenu Solar we handle all the necessary paperwork for Utility solar rebate application, and Treasury Grant documents. We make the process as painless and simple as possible. We strive to make your investment in solar energy seamless and professional. Let us create a solar system proposal to map out the steps necessary to add value to your commercial property.